Ready to meet a mobile phone network with a difference? 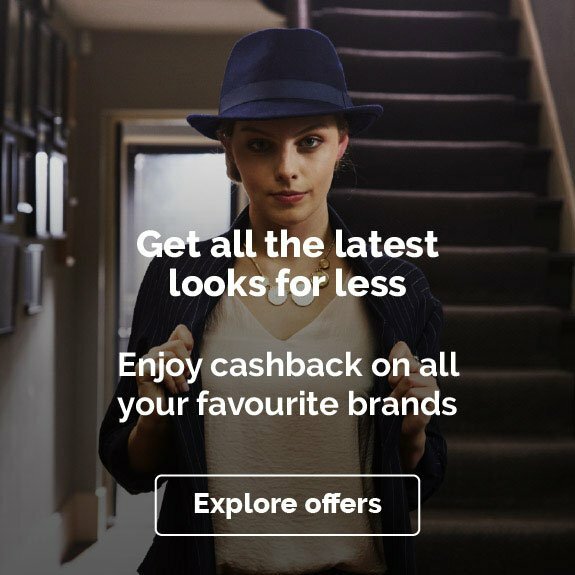 Giffgaff's no-frills approach completely changed the game when it broke onto the scene in 2009, and now the network has teamed up with us to offer some great cashback deals too. Just choose an offer and click the link beside it to get started. By doing away with standard contracts, giffgaff gives mobile users a more flexible – and often more cost-effective – way to stay connected. It's the smart way to talk, text and browse, and when you add in cashback it gets smarter still! Do you want to know how to make the most of your giffgaff cashback? Read on to get inspired on how you can start saving! giffgaff emerged from a simple idea: getting a mobile had become too complex. Networks were maintaining hundreds of high-street shops and tying users into long contracts. Instead, giffgaff began offering prepaid SIM cards which could be delivered by post and slotted straight into your existing phone, getting you connected faster and for less. And because it runs on the O2 network, it offers great coverage too. Why sign up with giffgaff? Giffgaff emerged from a simple idea: getting a mobile had become too complex. Networks were maintaining hundreds of high-street shops and tying users into long contracts. Instead, giffgaff began offering prepaid SIM cards that could be delivered by post and slotted straight into your existing phone, getting you connected faster and for less. And because it runs on the O2 network, it offers great coverage too. Today, giffgaff has hundreds of thousands of users and offers a wide variety of SIM-only deals, as well as new and refurbished handsets and access to financial services. 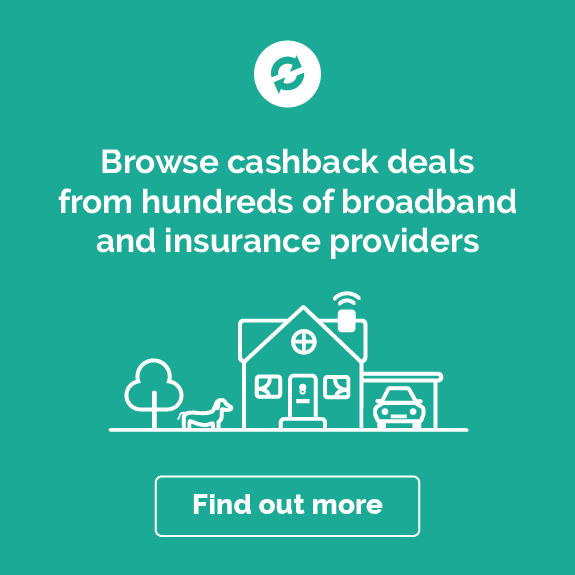 Giffgaff’s reputation is built on its excellent rates and transparent pricing, and, with the added value of our cashback deals, you’ve got even more reason to sign up. Not keen on dealing with call centres? You'll find giffgaff has a unique way of doing support and customer service. When you sign up to the network you become a member of the giffgaff community rather than merely a customer. And the community helps its members out. You'll find that other users and giffgaff staff have already answered many common questions on the forums, and if you post a useful answer of your own you can even earn some rewards. If you're still stumped, you can message a giffgaff agent direct for a response within 24 hours. There are no call centres to deal with – and that means giffgaff can spend less on phone systems and more on giving you the best possible value. Sign up for a My Giffgaff account and giffgaff will get you started with a free SIM card. Once you’ve got your SIM, you’ll have a choice of different “goodybags” – the giffgaff word for data and airtime bundles. With a giffgaff goodybag you can use your phone on a pay-as-you-go basis, but without the high rates that often come with PAYG plans. Best of all, you're not tied to a goodybag bundle in the long term. If you get to the end of the month and decide the mix of airtime and data wasn't quite right, or want to try out a cheaper bundle, you just buy a different goodybag. Giffgaff’s data allowance calculator will help you choose the right bundle for you, even if it means paying less. After you’ve activated your giffgaff SIM, giffgaff is there to help you find your next handset too. Check out giffgaff’s online mobile phone store to explore a choice of both brand new and refurbished phones that are all unlocked for you to use with your current SIM. There’s something for all budgets and needs, with the latest iPhones and Android smartphones from Samsung, Sony, Huawei and more, as well as several cheap and easy-to-use feature phones. If you’re not sure which to go for, giffgaff has a handy compare phones tool that shows you how handsets stack up in terms of memory, screen resolution and more. Check our terms and conditions before you buy, as our cashback offers may not cover all products or services. If you're after a new phone at a really pocket-friendly price, try the giffgaff marketplace. Here you can browse pre-owned mobiles that other members have traded in – and you can even send your own mobile to giffgaff by post and get cash in return. When buying a pre-owned phone from the giffgaff marketplace, you’ll have access to detailed product information and video reviews, and can be confident that giffgaff has unlocked and tested each handset. What’s more, all marketplace phones come with a six-month warranty. Once again, make sure you read our terms and conditions before shopping, as marketplace purchases might not be eligible for cashback. 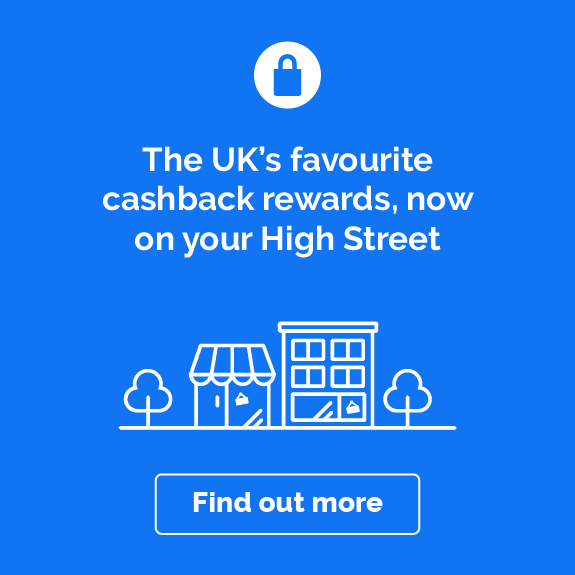 Rewards are a big part of giffgaff. You can earn points in all sorts of ways: by inviting your friends and family to sign up; by answering other members’ questions on the giffgaff forum and social media pages; even by submitting product and marketing suggestions to the giffgaff Lab. Twice a year you’ll be able to cash in your points for top-up credit, as money to your PayPal account, or as a gift to a charity of your choice. You’ll find much more than just mobile phone services on the giffgaff website. Get online to discover a whole host of other tools and features, including giffgaff Money, which offers credit card and insurance comparison tools, personal loans, a free credit check service and general money-saving advice. Meanwhile, among the giffgaff community pages, there’s the giffgaff blog, which is packed with expert posts to keep you in the loop with the latest mobile and tech news. Not sure how to get started with our giffgaff cashback deals? Here are five ways to get the most for your money. Look out for SIM activation deals – when there's one available, you effectively get paid just to register! If you’re almost at the end of your current contract on another network, this means you’ve got all the more reason to leave early and make the move to giffgaff. Because all giffgaff’s bundles are SIM-only, you can carry on using the same mobile and switch over hassle-free. Get a PAC code from your old network provider and you can keep your old number too. Then, while you’re with giffgaff, you can replace lost or broken SIM cards whenever you like using the easy SIM swap service. With the cashback you’ll earn on your new SIM coupled with giffgaff’s amazing rates on calls, minutes and data, you’ve got the perfect excuse to treat yourself to a new handset while you’re at it. You could even sell your old phone through the giffgaff marketplace to give yourself a little extra spending money. Then, choose from giffgaff’s range of phones, which includes state-of-the-art mobile technology from Apple and Samsung, as well as refurbished and pre-owned older models that work just like new. Why not opt for one of giffgaff’s more generous goodybags and enjoy some extra minutes and data? If you usually try to save money by going for the most basic phone plan, the value of your giffgaff cashback could help cover the cost of upgrading to a bigger goodybag that will allow you to call or browse the internet as much as you like. Goodybags start from five pounds and increase in price to give you a greater data, minute and text allowance. The top “Always On” goodybag offers unlimited calls, texts and a whopping 9GB of data. If you’ve got loved ones living in another country, you’ll know that the cost of phoning abroad can really add up. Fortunately, giffgaff offers great international rates for calls and texts from the UK to countries outside Europe – see rate breakdowns for each country listed on the International Calling page of the giffgaff website. 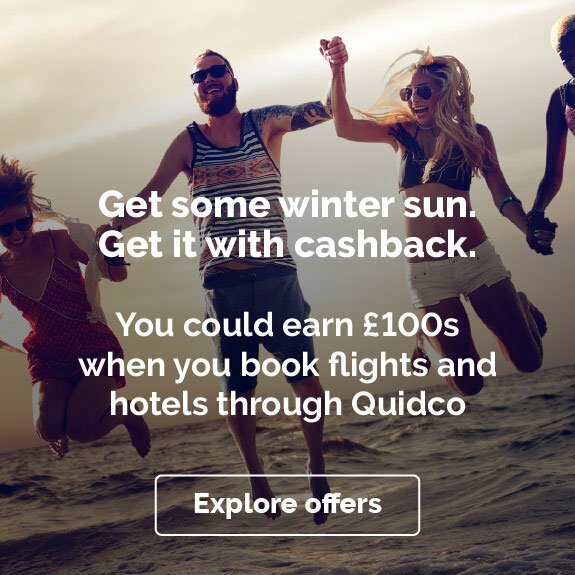 While international calls aren’t included in giffgaff’s goodybags, the money you earn back through Quidco could go towards topping up your phone credit so that you can enjoy more conversation time with friends and family across the world. If you’ve slightly underestimated how many minutes or texts you’ll need one month, top up your credit through the giffgaff website using your debit or credit card or a shop-bought top-up voucher. Once you exceed your goodybag’s minute or text allowance, you’ll then pay for any additional texts or calls according to giffgaff’s pay-as-you-go UK rates. To make life easier for you, giffgaff also has an auto top-up function so you don’t have to worry about running out of credit when you’re out and about. Giffgaff will help you keep track of your spending by sending you an email every time an automatic top-up takes place and by letting you set your own monthly top up limit. Is there anything else you’d like to know about giffgaff? Here we’ve come up with the answers to some of your most common questions. Giffgaff is a Mobile Virtual Network Operator that piggybacks on the award-winning O2 network. In simpler terms, that means that giffgaff doesn't run its own network, but instead rents network space from O2. So giffgaff can offer you the same service but often at cheaper rates, because it doesn't have the overheads associated with network maintenance and call centres. How do I activate my giffgaff SIM? Once your free SIM card has arrived, you can activate it online by going to “Our Offer” at the top of the homepage and clicking “Activate my SIM”. To activate your SIM you’ll need to purchase some credit or a goodybag, so make sure you have a debit card, credit card or top-up voucher handy. When you're good to go, just enter the six-digit activation code from the front of your SIM code to get started. How do I get a PAC code from giffgaff? You’ll have to request a PAC code if you’re planning to leave giffgaff for a different network and would like to keep your current mobile number. Getting your PAC number is free, and you can either have it texted to you or make an online PAC code request by going to the “PAC Code” page under “Help”. Your PAC code will be valid for thirty days. After you switch networks you will lose any credit or Payback points you had with giffgaff. Giffgaff is owned by Telefónica, the Spanish broadband and telecommunications provider that trades in the UK and much of Europe as O2. You can purchase giffgaff top-up vouchers from most supermarkets, post offices and newsagents, plus loads of other stores. If you can’t find a giffgaff top-up voucher an O2 voucher will also do the trick, but you’ll have to call a different top-up number to the one you see printed on the voucher – check the giffgaff website for details of which number to call. Giffgaff top-up vouchers come in denominations of ten pounds, fifteen pounds or twenty pounds. Can giffgaff unlock my phone for me? If your phone is locked to its old network, it won’t work when you try to use it with a new SIM card. Giffgaff can’t unlock your phone for you, but you'll find loads of useful information about unlocking devices in the giffgaff unlockapedia. Enter your phone make, model and your former network for a run-down of the unlocking options available to you and what they are likely to cost. 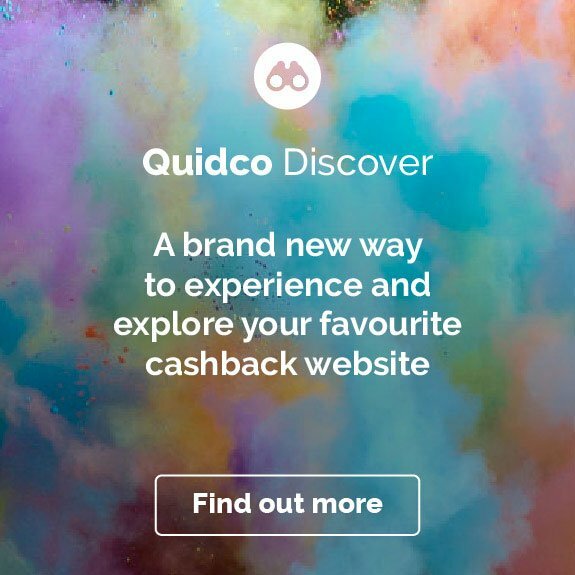 At Quidco we've got loads of ways for you to earn cashback through giffgaff. Look out for great deals and cashback offers on your new phone with giffgaff Handsets and money back when you trade in your old mobile with giffgaff Recycle. We've also got deals with loads of other mobile and network brands, from O2 to Carphone Warehouse.